Beautiful, romantic and fun – Award winning photography from PaulMichaels, Available nationally and internationally. Award winning, Wellington based professional photography studio, who specialise in wedding, portrait and commercial photography. Natural Light Wellington Wedding Photographer. Available nationally and internationally. 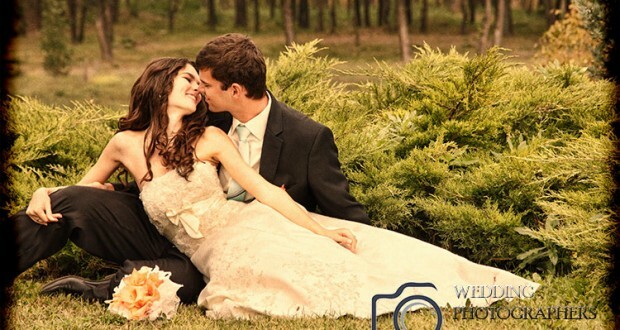 You only have one chance to capture the perfect shots of your special day. 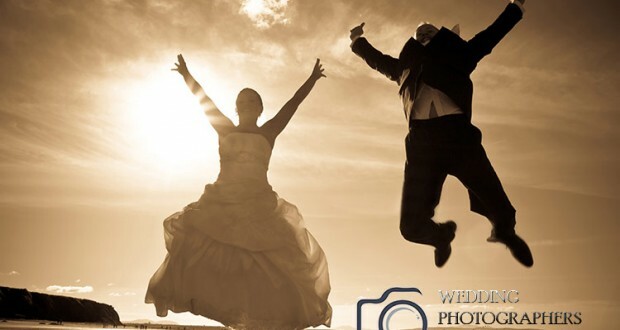 Haran is a multi award winning professional photographer who will help you get great pictures. Paul Michaels Award winning Wellington Photography. specialising in weddings and events, landscapes, photojournalism, portraits and portfolios. Based in Wellington, but are more than happy to travel wherever our services are required. The Simple Wedding Photography Company. Creative, natural, elegant wedding photography by Master Photographer Mike Henry. Covering Wellington, Wairarapa, Kapiti Coast, Hutt Valley and nationwide. Tim Wild Photography specialises in wedding photography, producing classic and contemporary images of your wedding in a relaxed and fun way. Making paper boat on their wedding day. Photographer of people, Ngaio based photographer. by Alicia Scott, Photographer and graphic designer, with services including weddings, portraits, commercial, photo restoration and photo art. Contemporary wedding, portrait, fashion and commercial photographers, Wellington and Auckland. Romance and fun for this wedding couple. One of Wellingtons foremost wedding and special occasion photographers, lifeworks studio delivers the very best in photography. Melissa is Wellington based and fabulous at what she does! Professional photographer specializing in wedding and portrait photography. Specialising in fine art wedding photography. Working as a team, putting people at ease and making the most of the candid moments, the available light, and the environment. Specialising in natural, unobtrusive wedding coverage, with a strong sense of story-telling in her photography. A good balance of documentary photography and direction. Professional Wedding Photography, capturing your wedding day naturally. Pasionate about photography displaying stunning wedding images in the best possible way, all packages include an individually designed Queensberry album. Commercial Photographer Terry Hann specializes in advertising, commercial, editorial and fine art and industrial photography.